1. Log in to your Freelancer account. 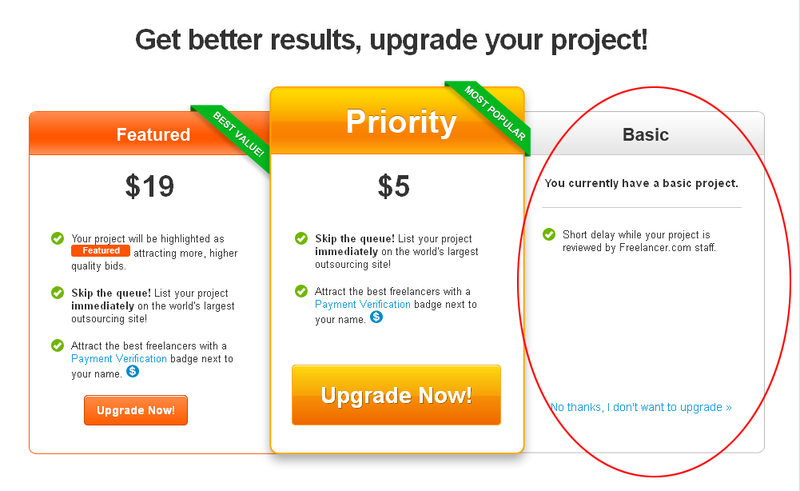 Then click on ‘POST PROJECT’ from the top menu of your Freelancer's homepage. 2. A new page will be appeared during submission of a new project. For the guidance I am describing all the topics here. Project name: You can put a project name as you want. But one thing, you have to put the name according to the topics. Don’t put irrelevant or unmatched names here. Remember that, many things depend upon the project name. What work do you require: This also depends upon your project. However, the maximum is founded as customized projects. Describe your project in detail: Here all information regarding the project will be described. The source of the work and the payment method and procedure will be described here. Attach file: If you want to give the workers/providers the sample of your work or your demand, you can attach the file here. 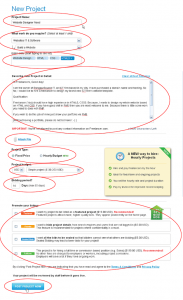 Bidding period: This option is important in posting about a project. You have to put the timetable of the project here. You can put minimum of one day to a maximum of sixty day. Check out all options again. Then click on ‘Post Project Now’. 3. 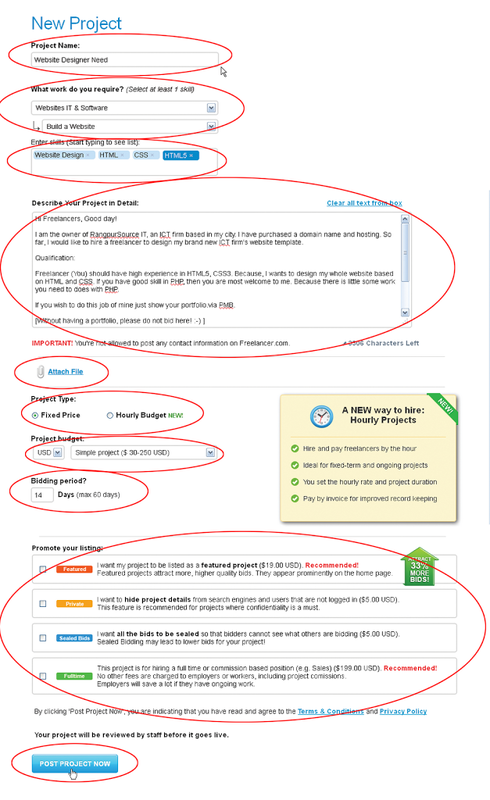 After clicking on ‘Post Project Now’ this page will be redirected you to the below page and ask you to upgrade your membership whereas your current membership is Basic/Others. Do not do anything here unless you need to upgrade your membership now. Just wait some while your project will be published automatically if you do not make any violation of Freelancer rules. 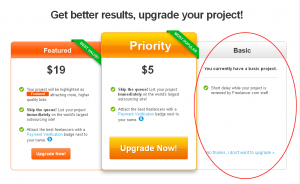 Whenever you will hire a freelancer for your project you posted, this cause might be charged $3 by Freelancer.com automatically from your account. I hope you will get benefit from today’s post. If you face any problem, then put it as a comment. Don’t forget to share it with your friends who are interested in freelancing. Hope we will meet with the next posts.